Best Smartphone Nokia Androids PureView Coming Soon, A New Nokia PureView? Coming Soon, A New Nokia PureView? HMD intends to launch new smartphones "Nokia PureView". After its moment of glory, Nokia has gradually lost ground against other manufacturers like Apple or Samsung. Then, the mobile division of the Finnish company was swallowed by Microsoft, which removed the Nokia brand on smartphones. And while it was thought that Nokia smartphones would disappear, the company decided to take the lead on the scene. But this time, Nokia smartphones are no longer Windows Phone, but Android. 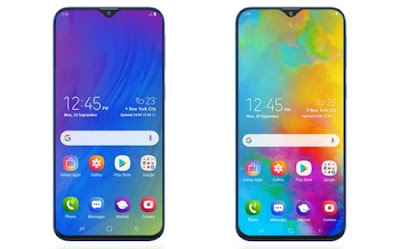 And the company no longer manufactures its mobile but opted for a partnership with a manufacturer called HMD. The company, which now sells and manufactures Nokia-branded mobiles, has already launched many mobile phones. And the results posted in 2017 suggest that Nokia's return is successful. Today, we learn that after returning the Nokia brand to the smartphone market, HMD could also relaunch the range "Pureview". As a reminder, this range of Nokia devices had the distinction of offering cameras with high numbers of megapixels. Among the devices in this range, we could mention the Nokia Pureview 808 or the Nokia Lumia 1020 which had a camera of 41 megapixels. In essence, on Nokia smartphones "Pureview", the manufacturer paid special attention to the quality of the camera. 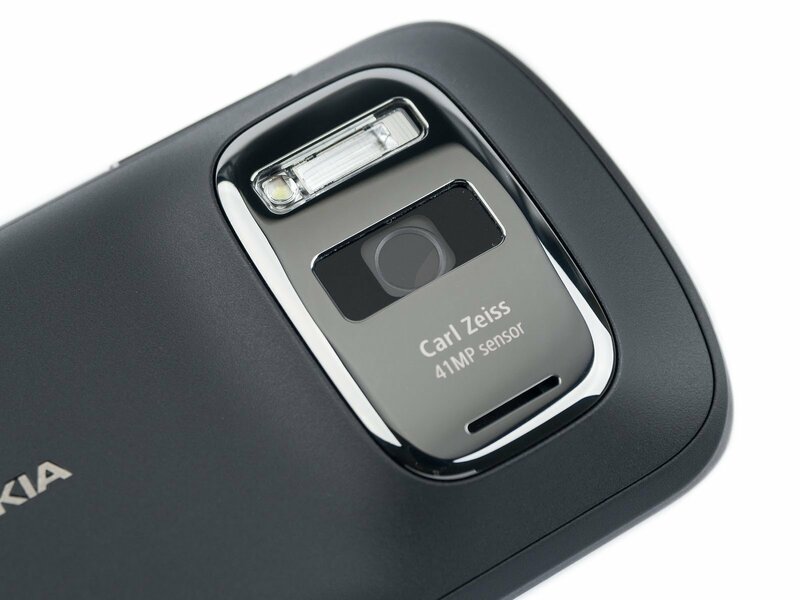 A return of Nokia "PureView" with HMD? According to our colleague Engadget, it has been discovered that the manufacturer of the new Nokia smartphones has recently reacquired the "Pureview" brand. And of course, this suggests that the company will use this brand on one of its upcoming Nokia smartphones. This would be logical given the special attention that HDM gives to the camera on its mobiles. In 2017, HMD also relaunched the partnership between Nokia and Carl Zeiss on cameras.